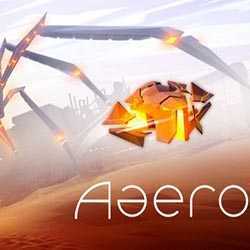 Aaero is an Action and Arcade game for PC published by Reverb Triple XP in 2017. The enormous beasts are waiting for you! These beasts are robotic ones. They have took the control of the world. If you don’t stop them with your little spaceship, No one will survive.